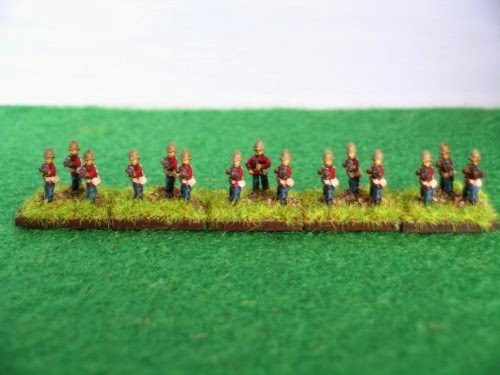 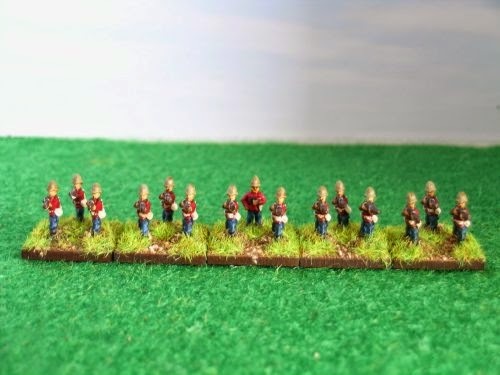 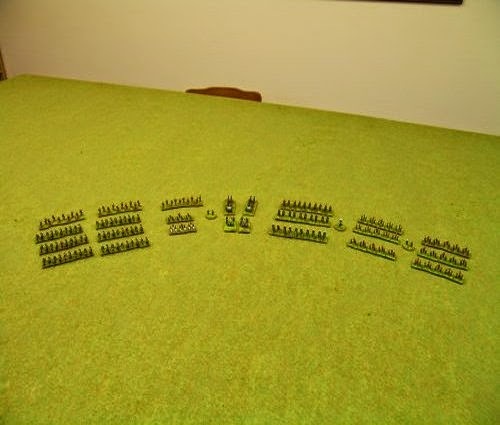 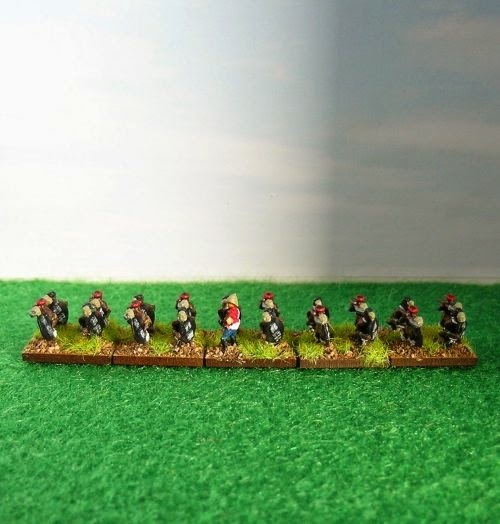 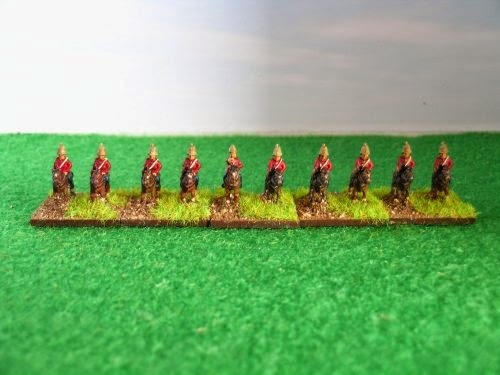 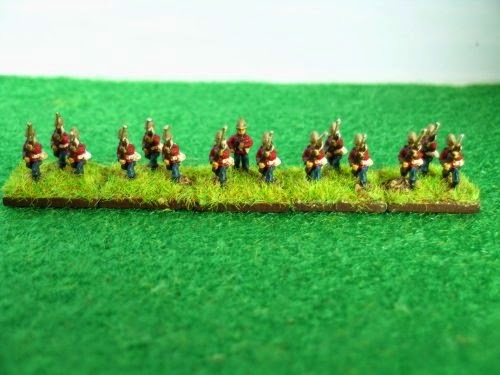 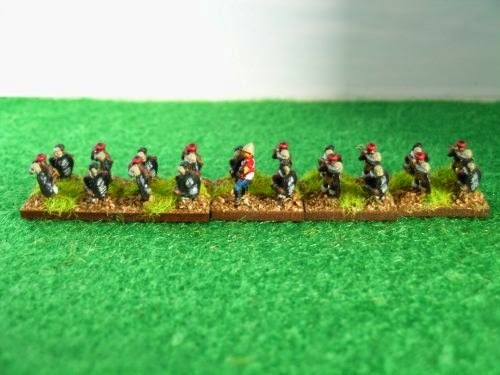 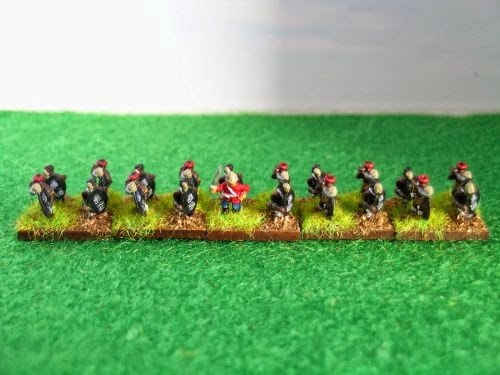 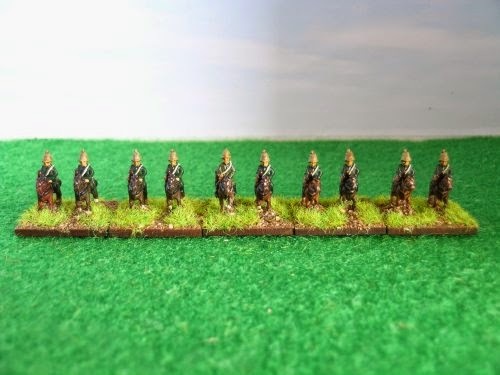 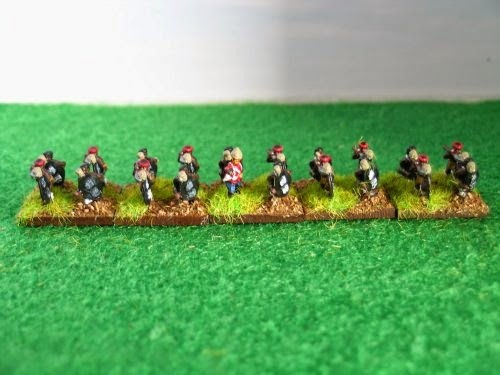 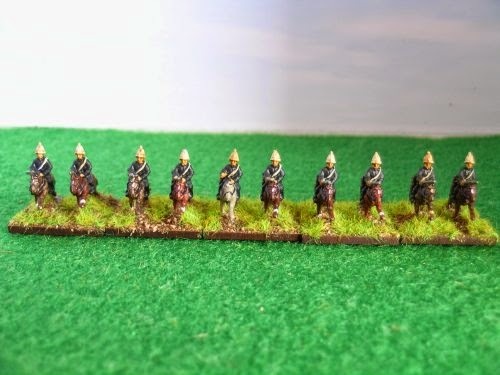 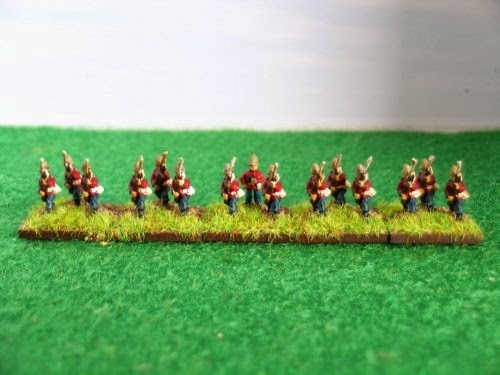 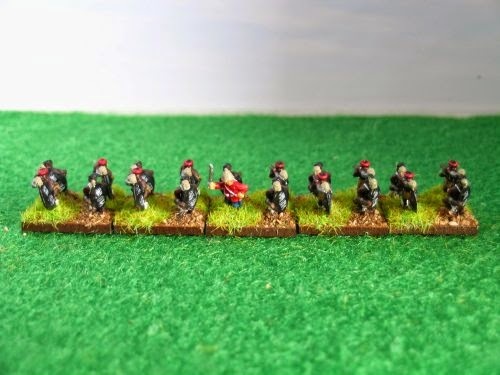 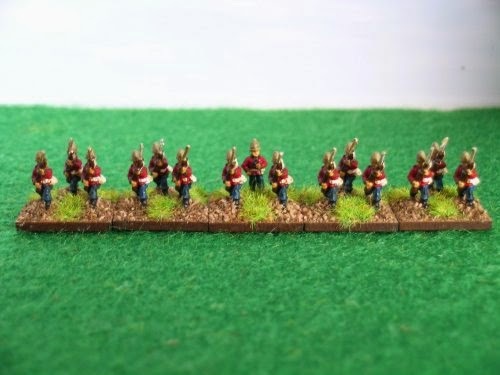 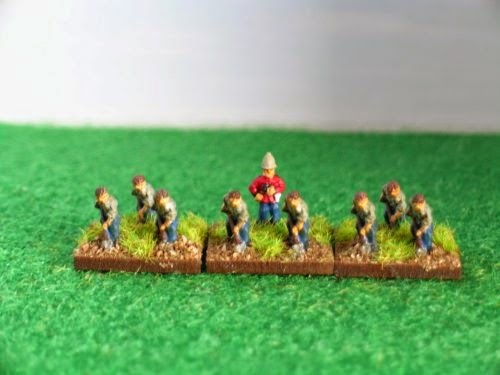 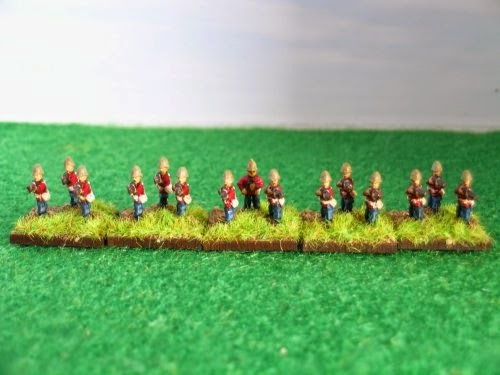 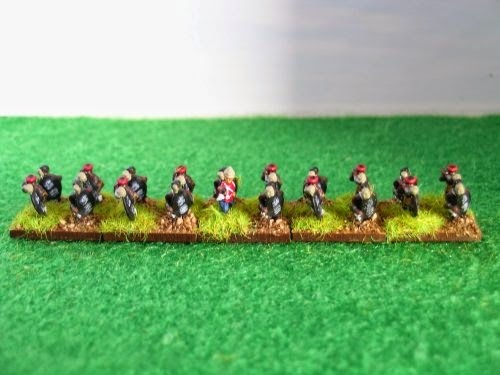 This is my 10mm Anglo Zulu War British Army, all of the figures are from the following Pendraken Miniature's and Old Glory Miniatures other manufacturers which I intend using are Magister Militum and Steve Barber. 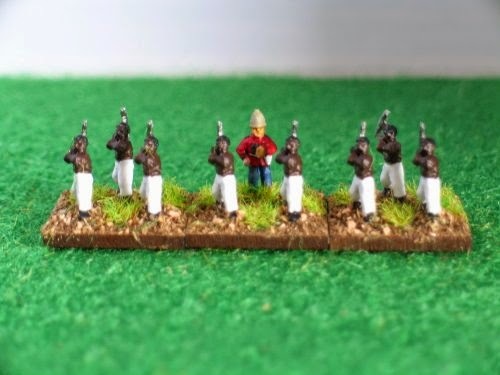 I intend using Black Powder rules. 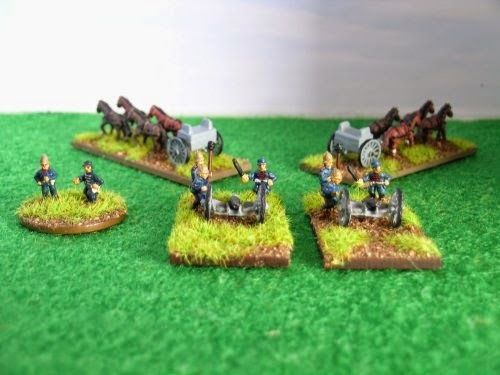 Royal Artillery 2 x 7 pounder guns, 5th Brigade, N Battery, Major S. Smith.